This a free internet trick for 'Telenor" this trick doesn't require any PALAVER note that This free internet trick works on PC, Android, iPhone, Java phones and the rest. This free internet trick is for Pakistani users, so just follow the instructions and enjoy this free internet trick. 1. 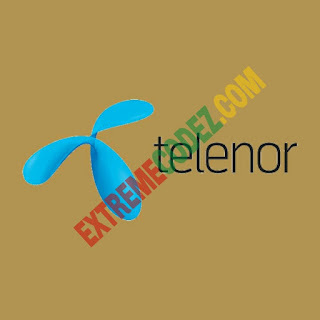 Telenor sim-card with zero data and credit balance. 2. PC, Android, iPhone etc device. 3. Any tunneling Vpn app that suites you. 2. Now launch your handler vpn app and configure it with the following. Use smart.pockettv.com.pk as your backquery or host and then save and start browsing for free. 3. If you want to download, simply copy or follow this link german-proxy.de and then paste the link of what you want to download and then enjoy.